We are putting a new twist on our popular cast-iron skillet cooking classes here at So Gourmet! 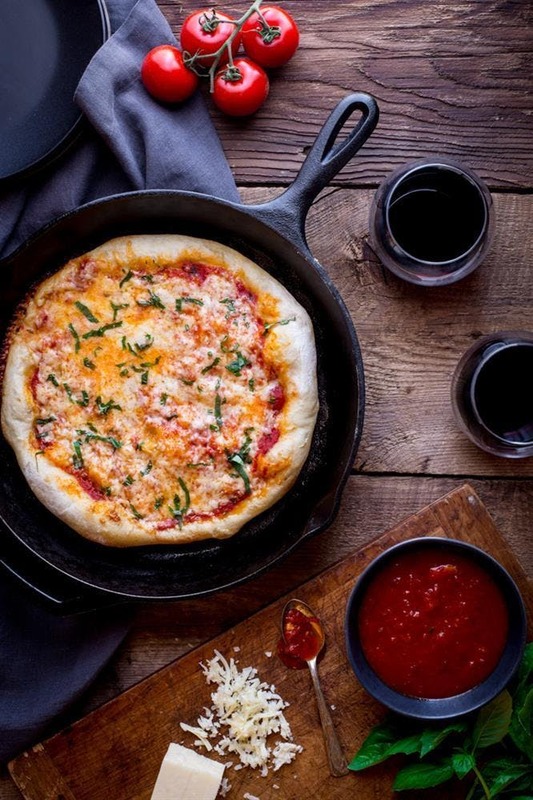 In this hands-on class you will learn how to make delicious gourmet pizzas in your cast-iron skillet. Choose from a variety of toppings to customize your pizza. Enjoy a fresh salad with your dinner, and finish the evening with a bananas foster sundae. Cooking Class Participant Tips & Details:Please enter through the So Gourmet entrance on Palafox St.Wine & beer service available.Dress casual and comfortable, you will probably get messy!Classes must meet a minimum of 10 reservations.We reserve the right to cancel and undersold classes will be rescheduled. Reservation fees will be refunded within 24 hours.